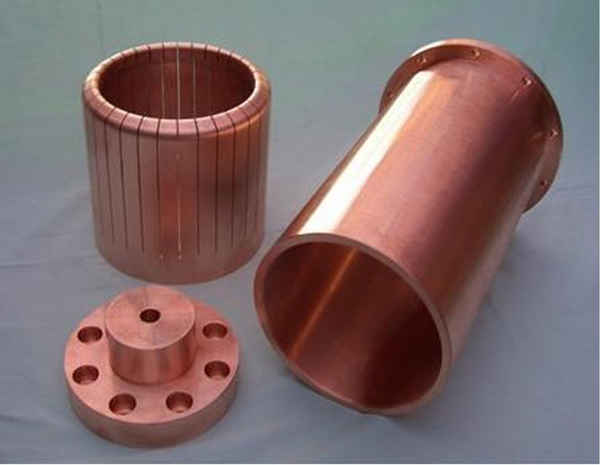 Tungsten copper is a good choice for a vacuum contact due to its low cost, resistance to arc erosion, good conductivity, and resistance to mechanical wear and contact welding. CuW is usually a contact for vacuum, oil, and gas systems. 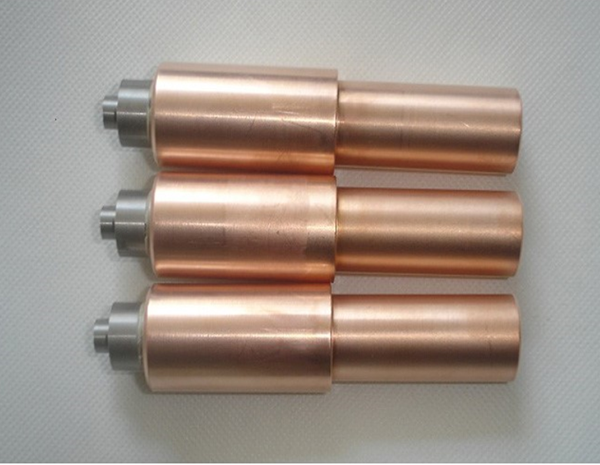 HEXON supplies tungsten copper composites from 50W-50Cu to 90W-10Cu, by using isostatic pressing, high-temperature sintering and copper infiltration process. 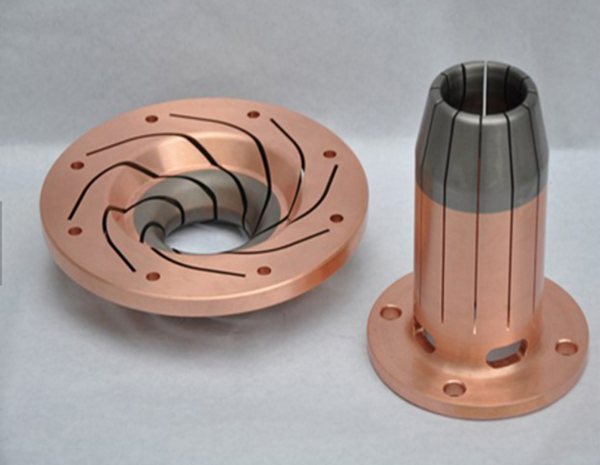 We can produce semi-finished forms like plate, sheet, rod, bar, tube, as well as complicated custom-shaped forms by die molding, extrusion or injection molding, in large or very small sizes.